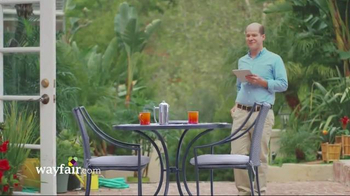 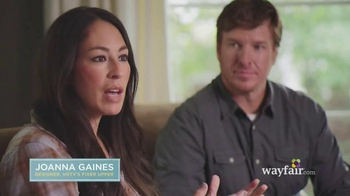 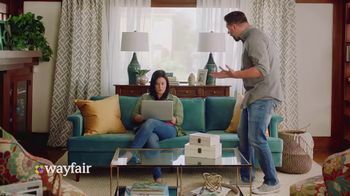 Joanna and Chip Gaines, stars of the HGTV hit show "Fixer Upper," star in the new Wayfair commercial. 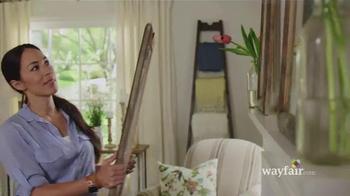 As we watch her decorate homes and work with her clients, we learn that Joanna knows personal style is what makes a home beautiful. 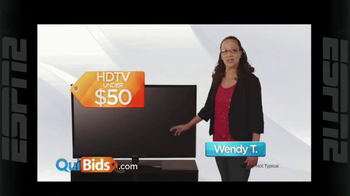 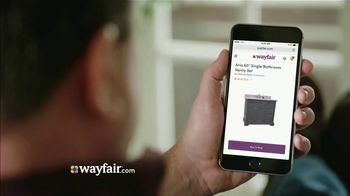 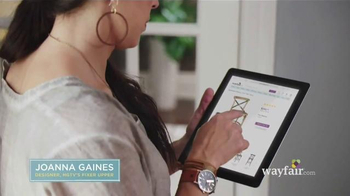 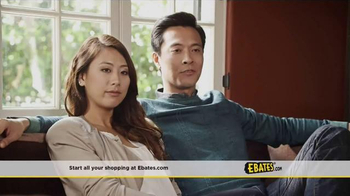 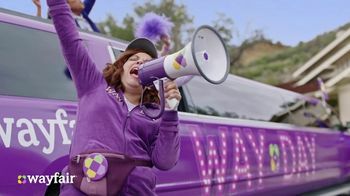 She trusts Wayfair to find everything from pretty to practical for all budgets.